Well remember when you’re rich that you sold yourself for this, you’ll be famous cuz you’re dead. Then I’ll bet you’ll never wave when I watch you on tv. It’s another Michael Buble original! Yeah! 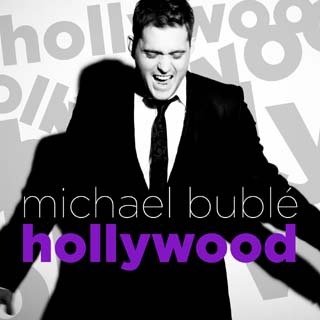 Dude I love Michael Buble, he’s a musical genuis! He’s one of my many favourite musical artists.